Ah, what a day and age we live in. Summer is here at last, the Simpsons is still in production, and a man who is best well known as an internet meme is in charge of the most powerful nation on Earth. However, whilst America may think that in electing Trump they have surpassed the UK’s unpredictability, they are wrong. Recent revelations have come to light that show Britain, is in fact, being led by a Sith lord. 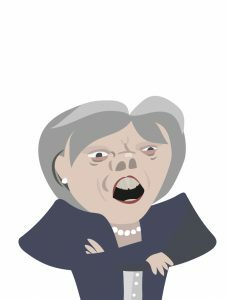 People have long cited politicians as being a race of lizard-esque creatures from outer space, and now more recently they have started to compare Theresa May to Emperor Palpatine in both appearance and mannerism. Now, as we slowly approach the midway point of the Star Wars sequel trilogy, Prime Minister May has decided to come clean about her identity. ‘It’s true, I was once known as Palpatine’ admitted May at a political conference on Wednesday. She went on to proclaim that ‘I did enjoy running the empire for so many years, and it is a shame that upon coming to Earth it appears impossible to restore the British one’. Whilst reflecting on the obvious disappointment at the lack of an empire in this particular galaxy, she did go on to re-assure her fellow Conservatives with some positivity. May is quoted as having said that, ‘It is a shame that I am now largely devoid of my powers, but whilst I can no longer hunt or torture Jedi, poor people make a great alternative’ in a statement that received rapturous applause from her fellow party members. It is a revelation that has generated huge shock-waves in the world of politics, except for the keen disciples of internet memes who first spotted the comparisons months ago. One thing that can now be guaranteed, however, is that Trump and May’s special relationship has reached an oddity level unmatched throughout history. 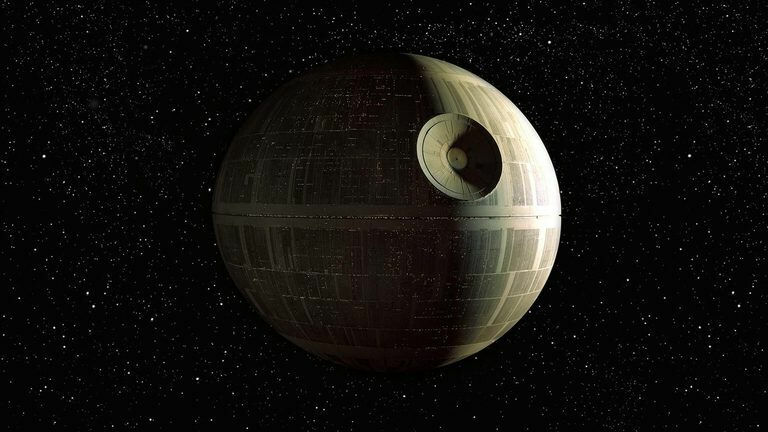 Whilst critics have claimed that such shenanigans are only in place to distract from Brexit and other issues in the world, others have suggested that the alliance of an internet meme and a Sith lord will instead serve to subdue our international enemies in a tide of confusion and hysterics. Who knows, it could ironically be the most peaceful solution we’ve ever found to dealing with international difficulty. Meanwhile, Labour have slammed the revelation as ‘disgraceful’, thereby keeping in line with their mandatory response to every word that has ever been uttered by a conservative MP. However, whilst many have recognised this as a typical response, others have noted that this could hold a far deeper meaning, given Labour leader, Jeremy Corbyn’s physical resemblance to old Ben Kenobi. 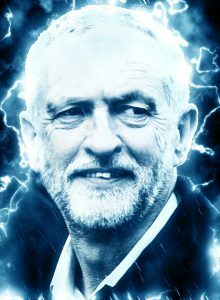 With many now awaiting a confession of Jedi links on Corbyn’s part, the intense hatred between Labour and the Tories really does begin to make a lot more sense, and British politics could be about to get a lot more interesting. These are strange times we live in indeed, but one thing is certain; in light of these revelations, Star Wars director J.J. Abrams could be readying to make another trilogy complete with an absolute mountain of lens flares.